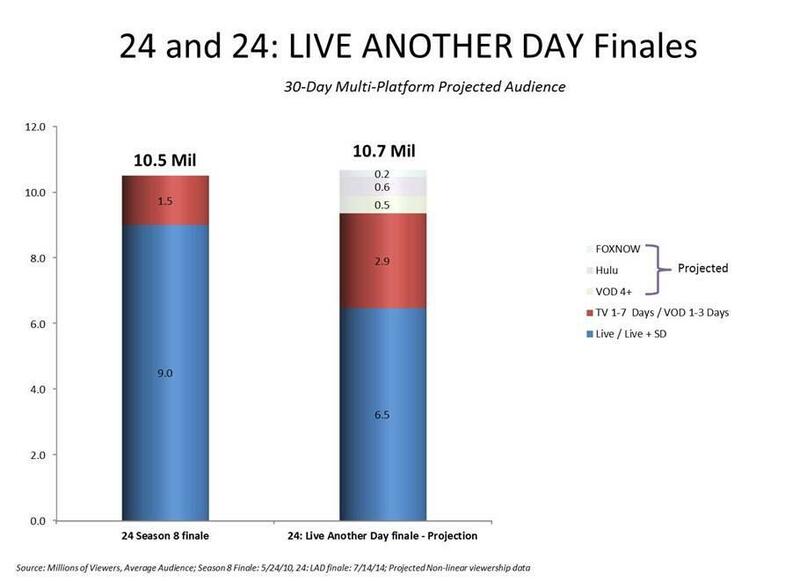 FOX has released some data showing that they project the 24: Live Another Day finale will outperform the original series finale in 2010 when all is said and done. 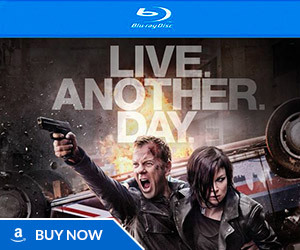 The finale of 24: LIVE ANOTHER DAY grew 45 percent from 6.5 million to 9.4 million viewers in Live +7 ratings. However, based on the show’s 30-day performance this season, FOX projects the finale will end up adding another 12 percent from non-linear viewing (VOD 4+ days FOX NOW, Hulu.com) for a total of 10.7 million viewers – which actually outperforms the Season 8 finale of 24 (which drew 10.4 million overall, including DVR viewing).  They’ve also released this bar graph to demonstrate things in a visual form. FOX has spun the numbers a little bit here, though. You’ll notice the Season 8 bar graph on the left doesn’t include online viewing figures at all, even though Hulu had been around for over 3 years when that finale aired in May 2010. If Hulu figures were counted for Season 8, it could easily tip things back into the other direction or result in a tie. Still, this is fairly impressive for a summer series and it shows how the television viewing landscape has changed with the rise of DVR usage and online streaming. Live overnight ratings no longer tell the whole story when it comes to television viewership. 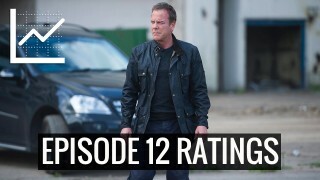 Live+7 numbers are in – the #24LAD finale jumped +47% to a 2.5/8 rating after 7 days of time-shifted viewing! For reference, here are the Live+SD ratings for the entire season. These figures see large increases when DVR and online viewing is counted. Ratings for the 24: Live Another Day finale rose. 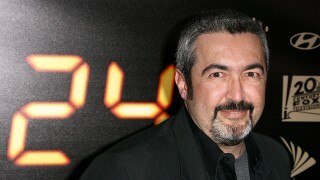 24 Director Jon Cassar claims Live Another Day’s ending feels more fitting and complete than the original (Day 8) series finale. I think the most significant thing from this posting is the side-by-side comparison between the original series finale and the Live Another Day finale. How iconic is that pink graffiti? Great imagery. Up against the ultimate-rehash ending that was Live Another Day Episode 12, S08 E24 is fantastic. They may be tweaking numbers a bit to inflate LAD in comparison, but that’s fine with me because if FOX are creating media that boasts how the show’s still got it, that bodes well for them wanting the show to stick around for a bit longer. Even without the comparison to the previous finale, or the speculative numbers on top, an almost 50% increase on Live numbers for the LAD finale is good stuff. Good news because it ‘s good omen for a season 10 but I still prefer the season 8 finale ! News about ratings only interests me as to their impact on whether or not the series is renewed. After a strong showing in S9, and hopefully some truth to Kiefer changing his stance and being willing to come back, I’m crossing my fingers that S10 gets picked up (but only with Kiefer on board). Not surprising. This season’s finale surpasses season eight’s in my opinion. I liked both finales but if I had to pick I would say Live Another Day’s was more complete and gave the fans more of an ending . I vividly remember watching the season 8 finale on Hulu. In fact, I watched all of season 7 and 8 on Hulu. Previously I had rented the DVDs from Netflix or Blockbuster, recorded using DVR, or in some instances downloaded using torrent. 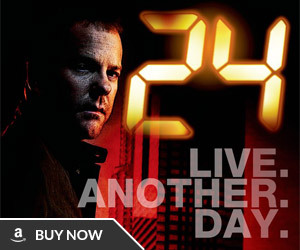 I used Comcast DVR for every episode of Live Another Day and usually watched the episode within 24 hours. I’ve seen every episode, by the way. I have watched Jack from the humble beginning of 24 until season 9 finale, en I don’t care about the ratings, all I care about is I have enjoyed every moment of 24. Season 8 was awesome but season 9 was great. 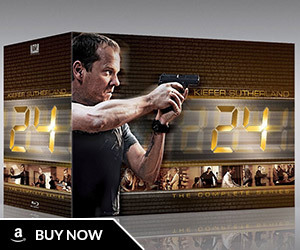 I hope to see more of 24. See you soon jack (Kiefer Sutherland) in season 10.